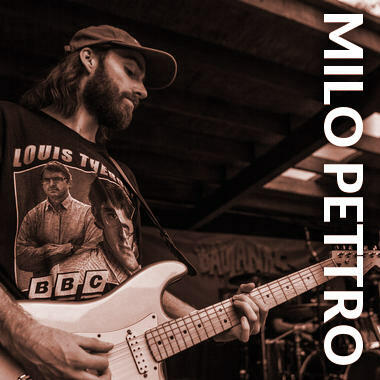 UK composer, producer, and sound engineer Milo Pettro is a University of Lincoln graduate with First-class honors in Audio Production. This artist has provided bespoke compositional work for a wide range of visual media projects, including corporate, documentary, film, podcasts, vlogs, and online adverts. With ambient underscores that feature dynamic compositions with varying tempos and stylistic themes, Milo's music is suitable for a wide range of visual media projects, with every track evoking a particular emotion or mood.